Ready to encounter cult members, a woman with psychic powers and something lurking in the night? Laurel Hill is jumping headfirst into Halloween season. 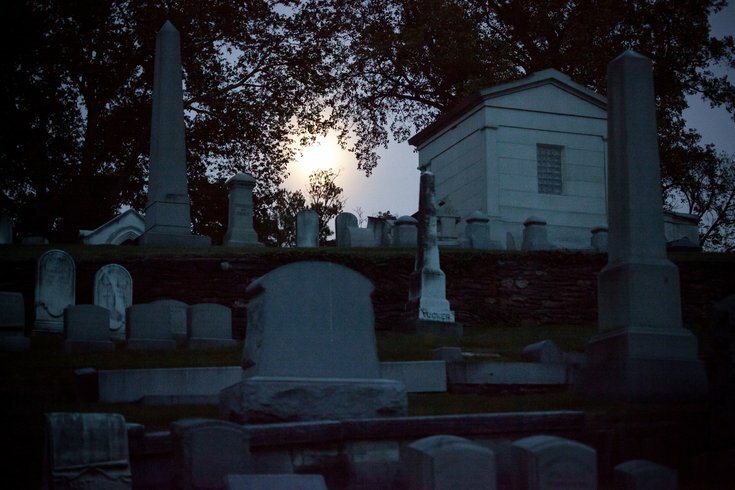 The historic cemetery will host an interactive murder mystery theater show on Oct. 6 and 7. Local playwright Loretta Vasile wrote an original play titled "The Ectomancer," which will be used for the performance. In the play, a young woman with psychic powers is kidnapped by cult members looking to conjure the spirit of their dead leader. While they hunt for their lost leader, something else is hunting them. Tickets for the event are $35 per person and include cocktails. Seating is limited for both performances.